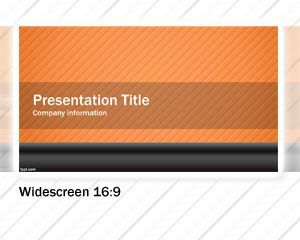 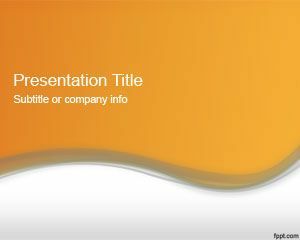 This orange widescreen PowerPoint template design is a free PowerPoint template for widescreen or onscreen presentations. 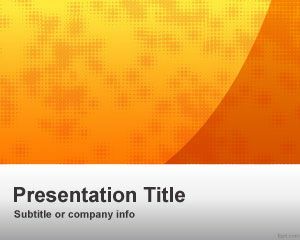 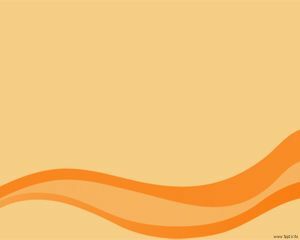 You can download this orange background for PowerPoint to create amazing widescreen presentations in a LCD screen or widescreen projector. Modern TV also come with widescreen resolution so you can download this free widescreen template for PowerPoint presentations to fit perfectly into your monitor or projection screen. This widescreen template was prepared for Microsoft PowerPoint using a 16:9 configuration page.